Glen Dornoch, located on the waterway in Little River, features some of the most beautiful and scenic golf holes along the Grand Strand. 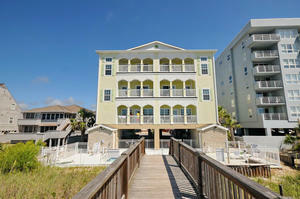 Some of the toughest finishing holes in Myrtle Beach golf are located right here in sight of remarkable waterway views. This course features a double green that is shared by both the 9th and 18th hole, just behind the clubhouse and a few yards away from the Intracoastal Waterway. Kick your Myrtle Beach Golf Package up a notch to include Glen Dornoch. From the first tee to the 18th tee, you will be tested around the entire course and finishing on the what some consider to be the toughest finishing holes along the Grand Strand. At Glen Dornoch, position off the tee is important. Shoot for accuracy, not distance and you should put yourself in a position to paly well. No matter how you score, you will enjoy the gorgeous views of century old live oaks, marsh and Intracoastal waterway. This course will earn your respect as well as admiration of its natural beauty. 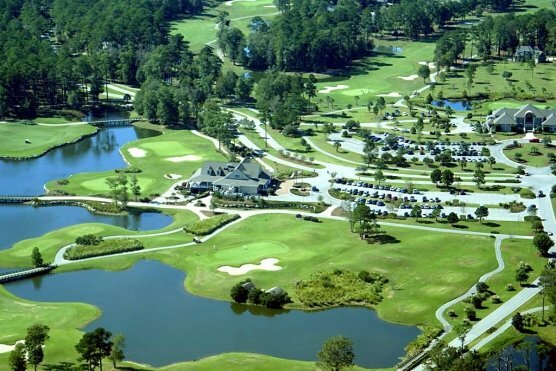 Glen Dornoch is featured in the Glen Ultimate Package or can be added to your own custom Myrtle Beach golf package of your own choosing or as crafted for you by our golf specialists at Myrtle Beach Golf Authority.